Cost: £250 including lunch and refreshments. Do you have the work/life balance that you want or need? Do you know what IT systems would make your life easier? Are you leading and managing your team effectively? Are you commercially astute so that you understand and apply current best business practice? Time management tools and techniques and support for pacing yourself to avoid burnout. Gap analysis of IT systems relating to the technical and management areas of your legal business, including how to manage outsourced support. How to build, lead and manage your team(s) and their performance and guide any change project. This includes an assessment of your leadership and management style. Business acumen and efficiency tips and techniques. Inspirational and motivational methods (including giving and receiving feedback) for you and your team. Communication tools you need so you can delegate confidently. 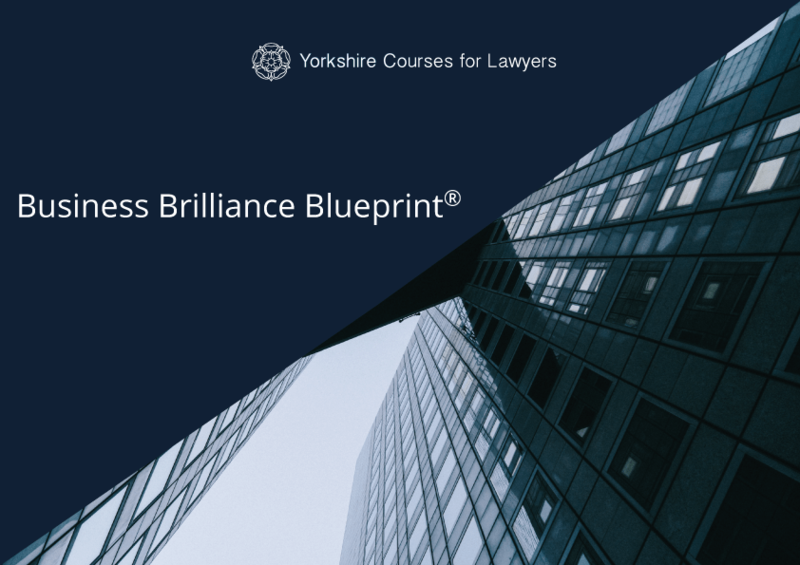 This course fulfils the SRA Statement of Solicitor Competence sections: A Ethics, Professionalism and Judgement A1, A2 and A5. B Technical Legal Practice - B1, B3 and B4. 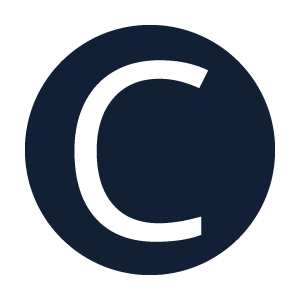 C Working with Other People - C1, C2 and C3. D Managing Themselves and Their Own Workload - D1 and D3. Use the button below to register via PayPal. You will be taken to PayPal to complete your booking and make your payment. Payments are processed immediately. You don't require a PayPal account to use this service. Use the button below to register and request an invoice. You will be provided with an online registration form to complete your booking and an invoice will be emailed to you. Ann was an excellent presenter. Extremely knowledgeable and approachable. I got a lot more from the course than I expected and will definitely recommend the course and Ann to my peers. Our presenter was superb. This was a highly informative course. Very glad I signed up with you. 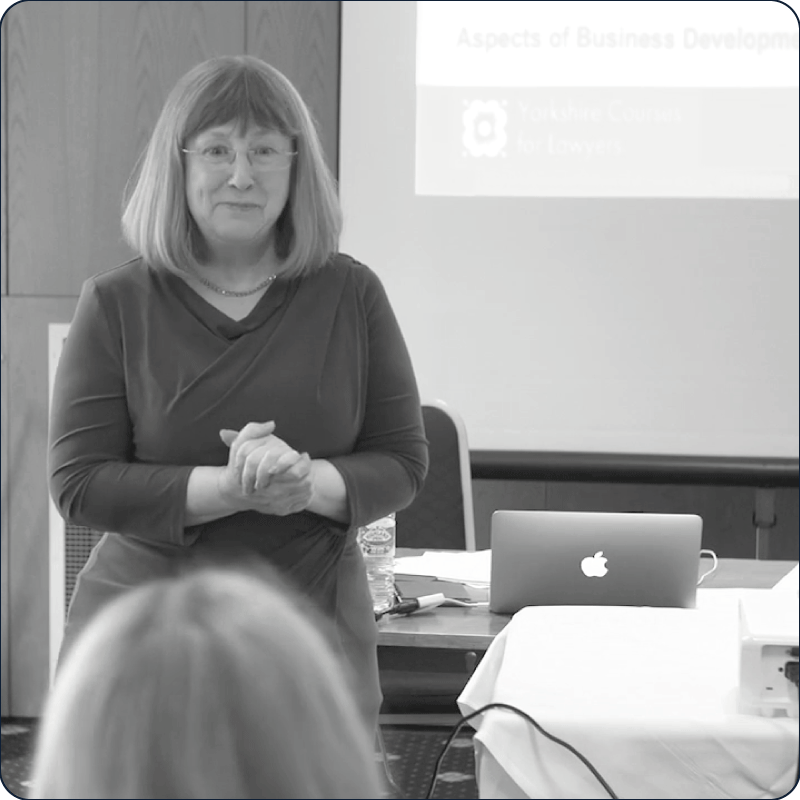 This course was excellently delivered and I would attend a more in depth management development course run by Ann as she was so very good. I would love to send all the staff members from my law firm to Ann – she makes you rethink everything you know – inspiring!